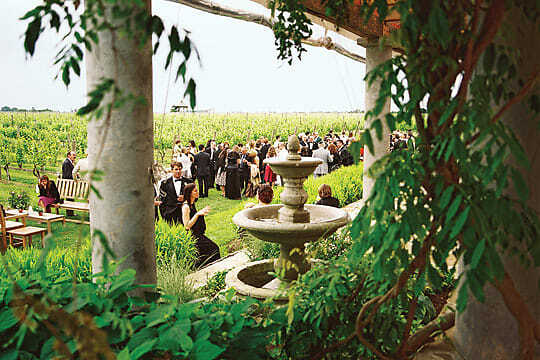 From boat cruises to DJs, the Hamptons vineyards provide a unique wine tasting experience. With so many New York restaurants serving wine produced in the Hamptons, it's worth the trip out east to try them out. So head on out there while the beautiful weather lasts and experience some of the most impressive wineries on the East End!